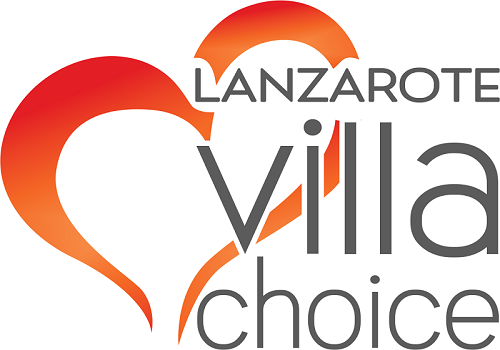 If you are looking for a holiday villa in Costa Teguise but need some more information about the resort we have gathered some facts below to help you make your choice. There is plenty to do here and Costa Teguise is perfect choice for families and couples alike. Costa Teguise is situated just north of Arrecife, the capital of the island. There was no village here originally and the resort has been constructed purely for tourism. The area is completely flat so is ideal for people with walking difficulties or families. For water sports enthusiasts, Costa Teguise is great for wind-surfing. There are five sandy beaches and a great variety of restaurants and bars. Costa Teguise has a water park and also an 18 hole, 72 par golf course. This 640 m. long beach, protected by reefs, is the main beach in Costa Teguise. It is one of the favourite places on the island for wind surfers and offers a complete range of services including sunbed/sunshade rentals. There is access for handicapped. Shielded by a breakwater, this is a white sandy beach which stretches aproximateley 150m. This beach has sundbeds and parasols for hire. Dark sandy beach with sunbeds and parasols for rent, public toilets, car park. This is the most southerly beach of Costa Teguise, a small, pretty cove with white sand and clear water. HiperDino – Groceries, newspapers, dairy products, alcohol, toiletries. A mixture of English and German bars offering TV and sport channels also snacks. There are also various private, medical clinics around the resort for non emergencies. The nearest general hospital is in Arrecife, 15 minutes drive away. Water Park, Golf course, bike hire, scuba diving, surf schools, windsurfing school and eqipment hire.